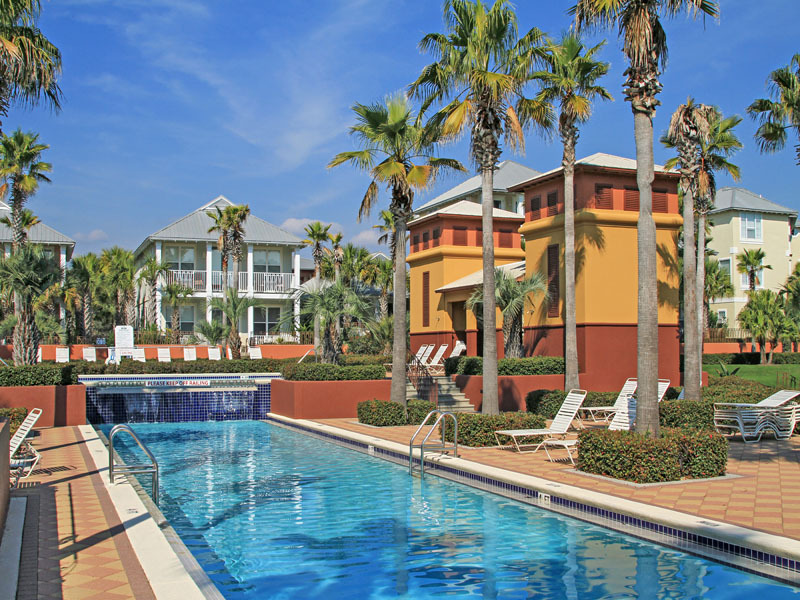 Located in beautiful Seacrest Beach, Florida these accommodations overlook the incredible 12,000 Sq Ft Seacrest pool. With high quality furnishings and finishes, Sable Point is a popular destination for a getaway to the beach. Enjoy being close to the shopping & dining of nearby Rosemary Beach. 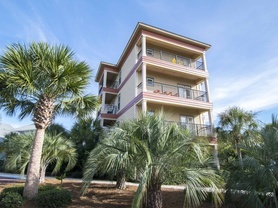 Enjoy the tropical scenery and easy access to the 12,000 square foot pool from the patio of this ground floor vacation condo at Sable Point West. Located in Seacrest Beach, Florida this lovely four bedroom accommodation includes fine furnishings, a whirlpool tub, and upscale finishing. 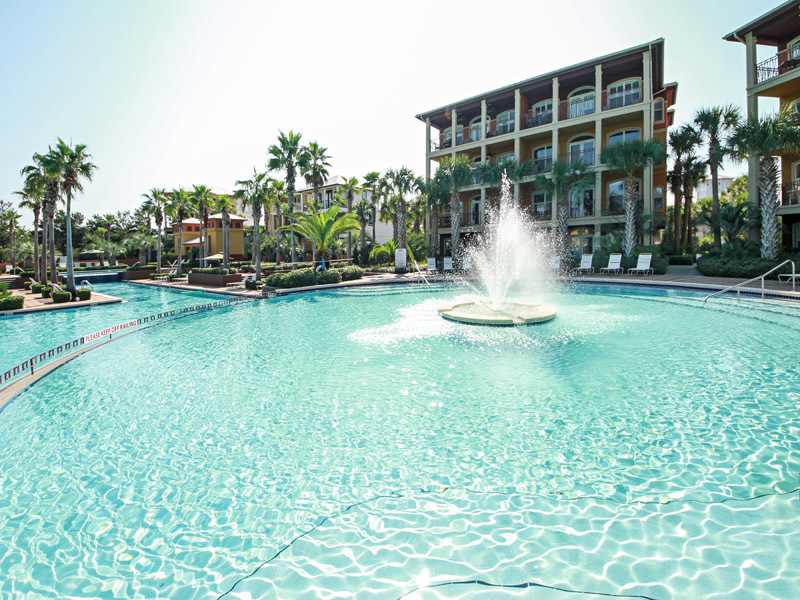 Take in the tropical scenery as you overlook the incredible 12,000 square foot pool from your large balcony at Sable Point West. Located in Seacrest Beach, Florida this four bedroom condo outfitted with high quality furnishings is close to the popular shopping and dining found in Rosemary Beach.